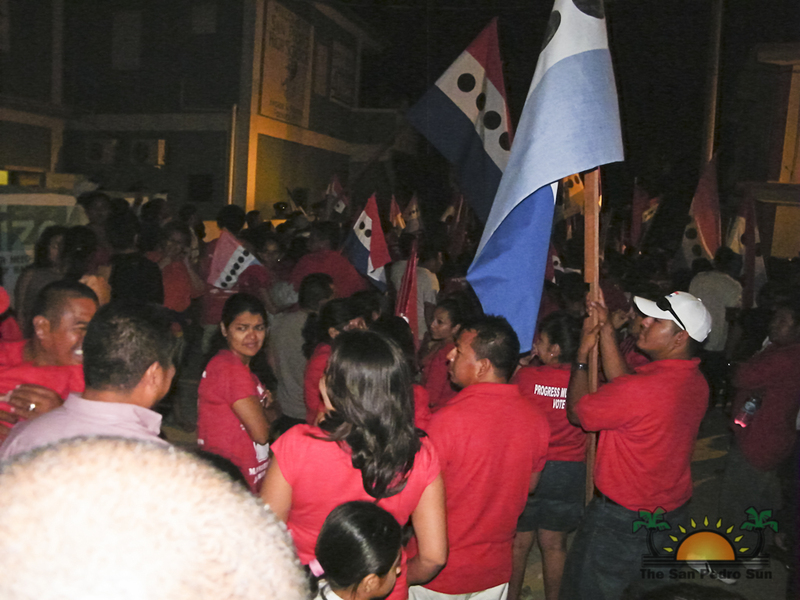 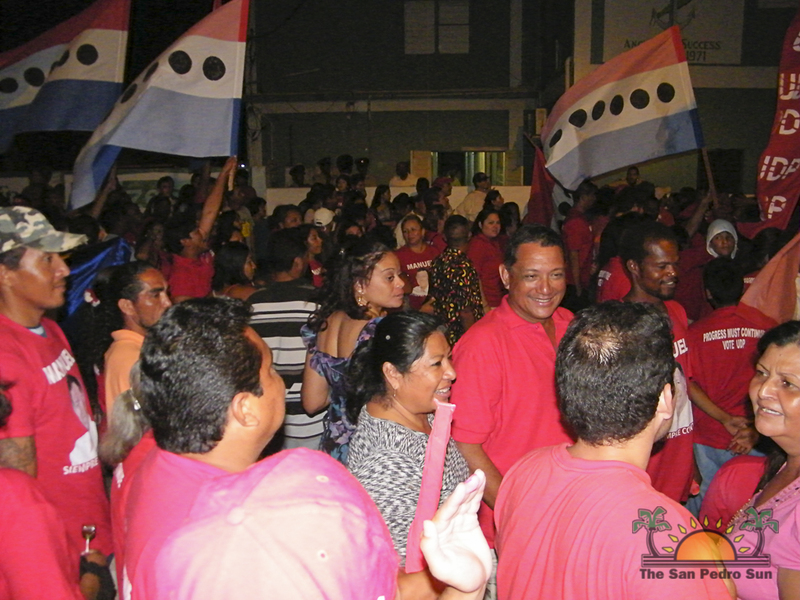 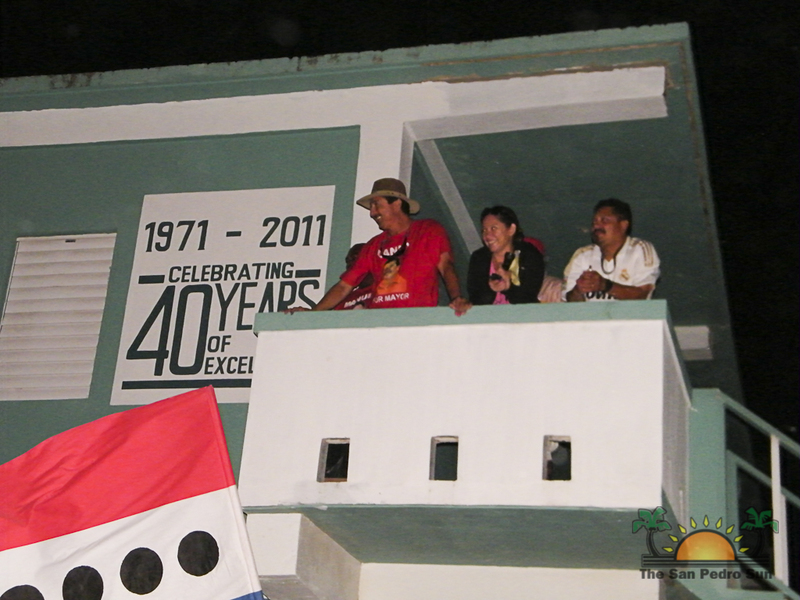 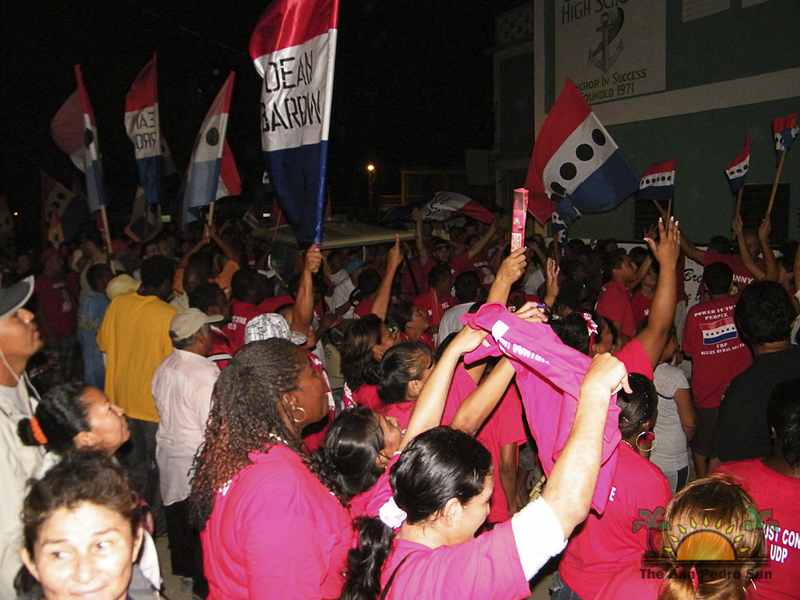 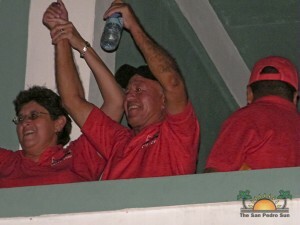 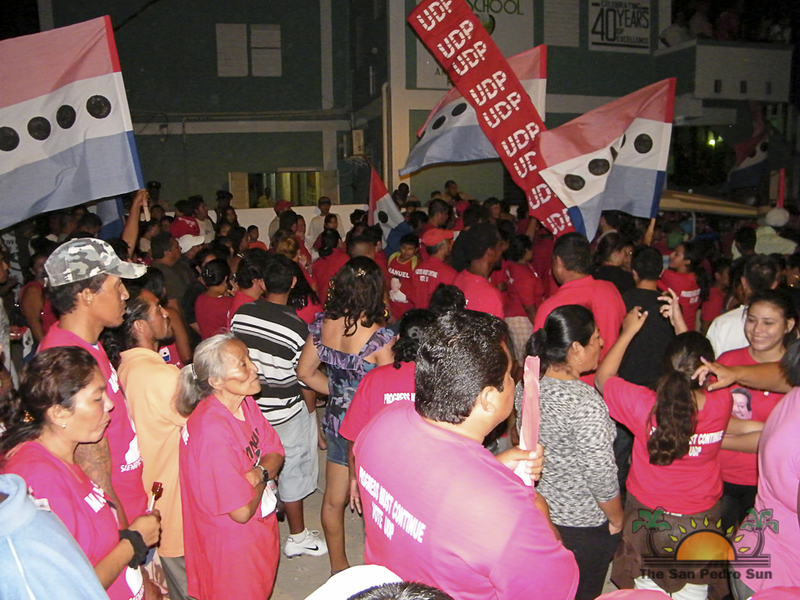 Home » Politics and Government » Heredia re-elected as Belize Rural South Area Rep.
Heredia re-elected as Belize Rural South Area Rep.
On Wednesday, March 7th United Democratic Party (UDP) incumbent Jose Manuel Heredia JR was re-elected as Belize Rural South (BRS) Area Representative. 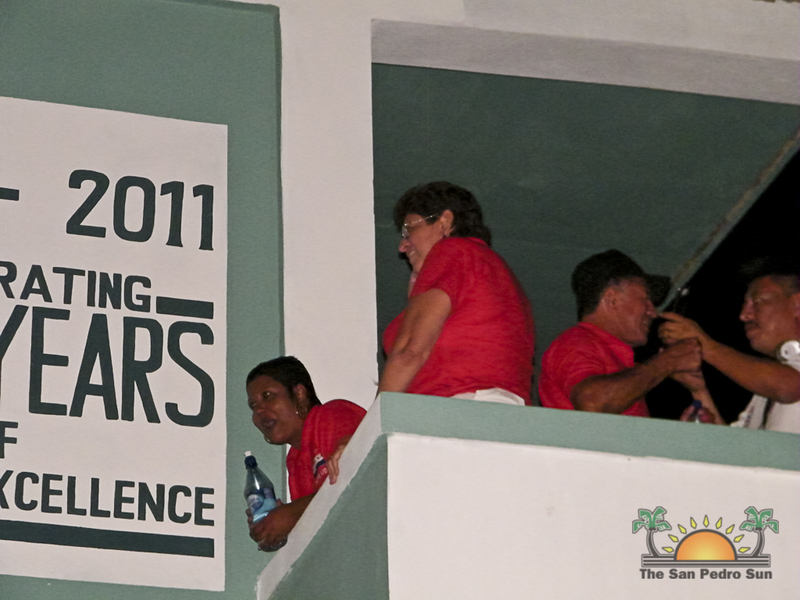 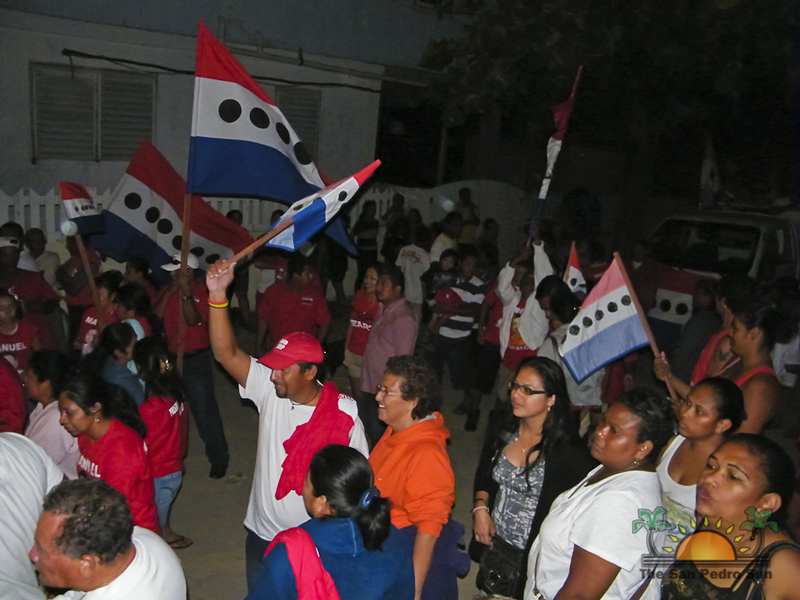 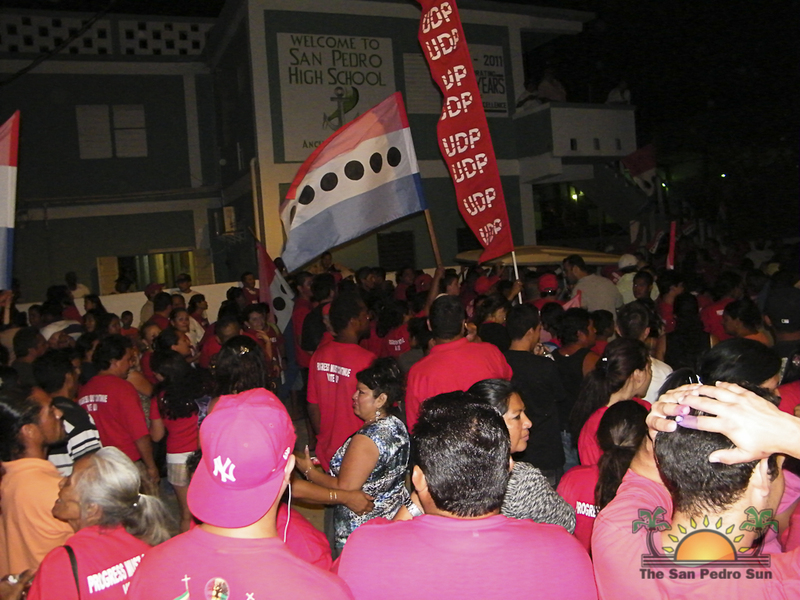 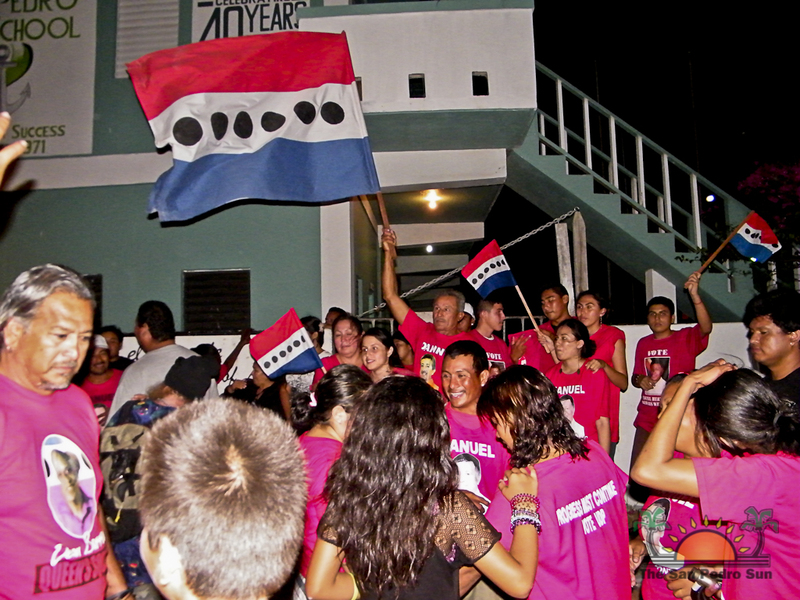 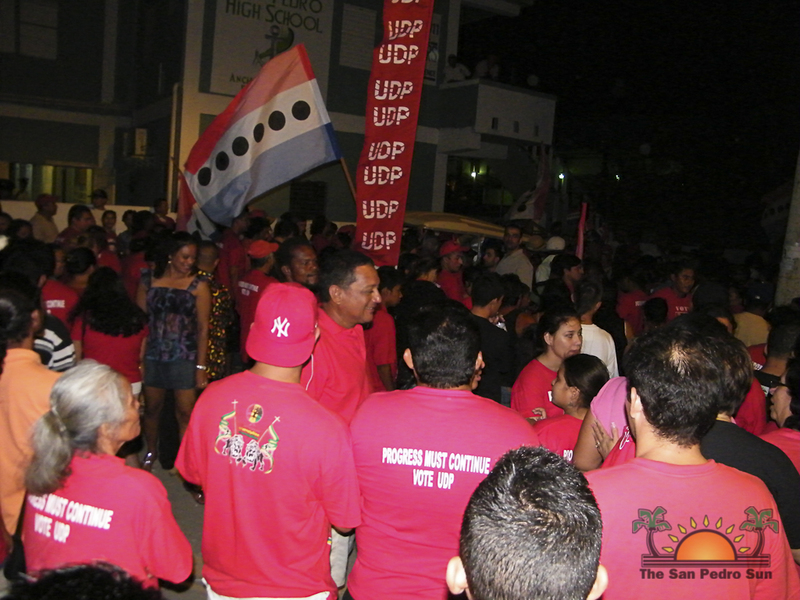 At around 1AM on March 8th the third-term victor addressed an enthusiastic crowd that had gathered at the San Pedro High School where voting Area 37 was held. 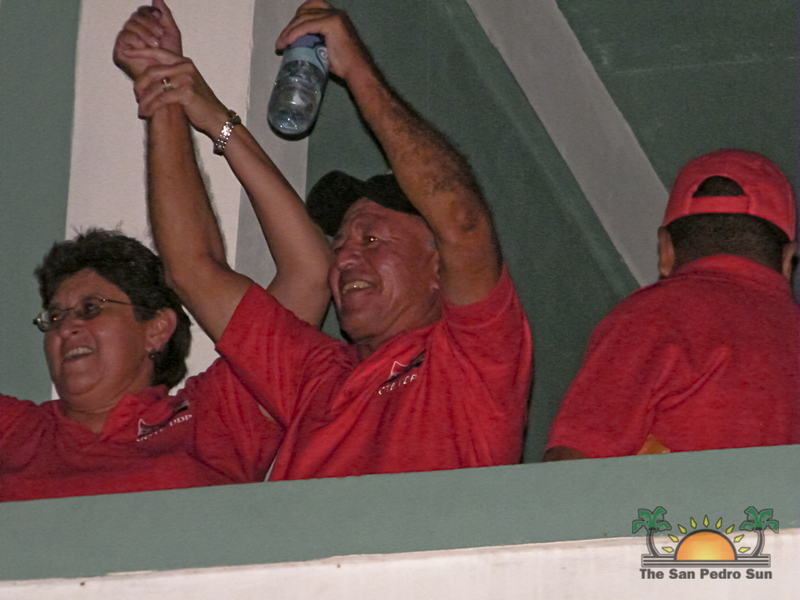 In the company of UDP San Pedro Mayor Elsa Paz, Heredia gave thanks to those who have showed their support over the years and pledged to continue his service to Belize Rural South.